One of the very tempting reason that make us play video games is that they allow us to drive cars that otherwise we would not have the chance to drive in real life. But besides the real luxury car models used in these games, some car manufacturers have created models specifically for these video games. We present to you five of these dream cars that were only conceived and developed for the video games. GT by Citroën was born thanks to the friendship between Takumi Yamamoto, designer at Citroen and Kazunori Yamauchi, developer at Gran Turismo which created games for Sony consoles. 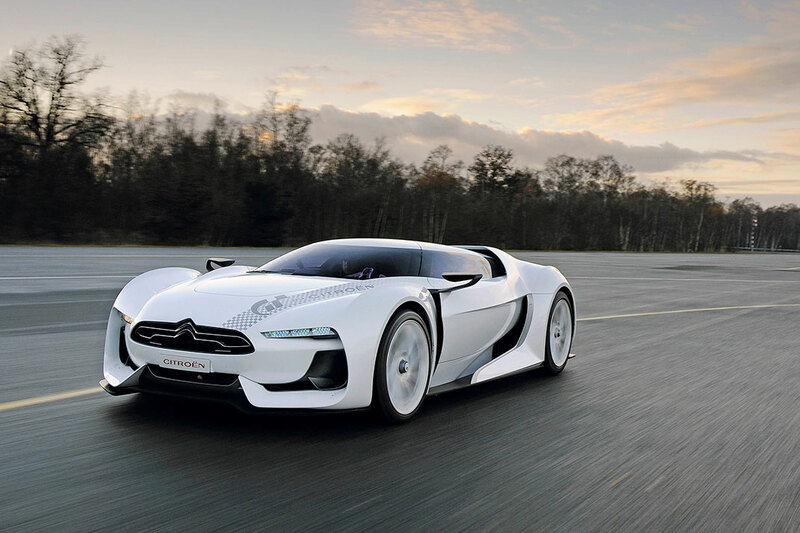 Jean-Pierre Ploué, Citroën style director at the time was thrilled with the idea and besides being available in Gran Turismo 5, a copy of GT was also built and presented at the Paris Motor Show in 2008. 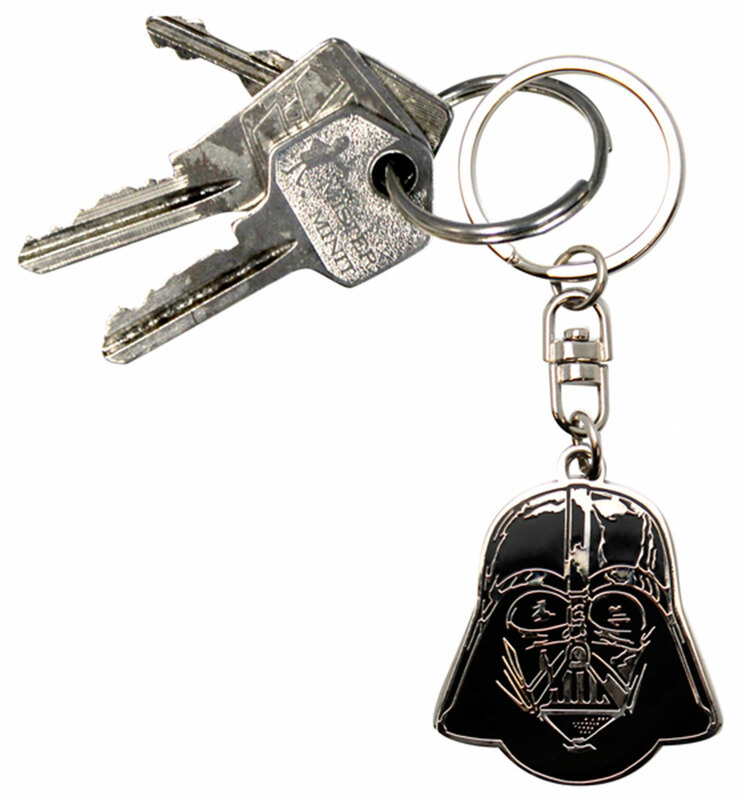 Some had dreamed at that time that other copies would be built and available commercially. 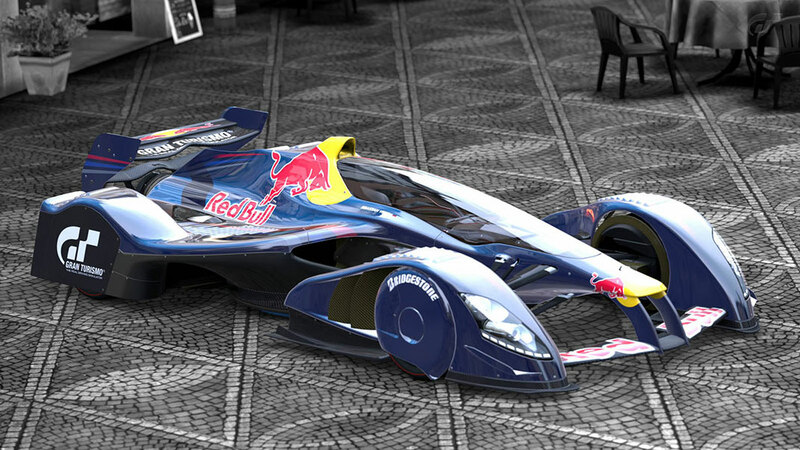 However, this dream remained a dream and this car is only available in Gran Turismo 5. Internally developed by Aston Martin for more than six months, the Aston Martin DP 100 is not like the Aston Martin that we find in some upscale neighborhoods or in the James Bond film. 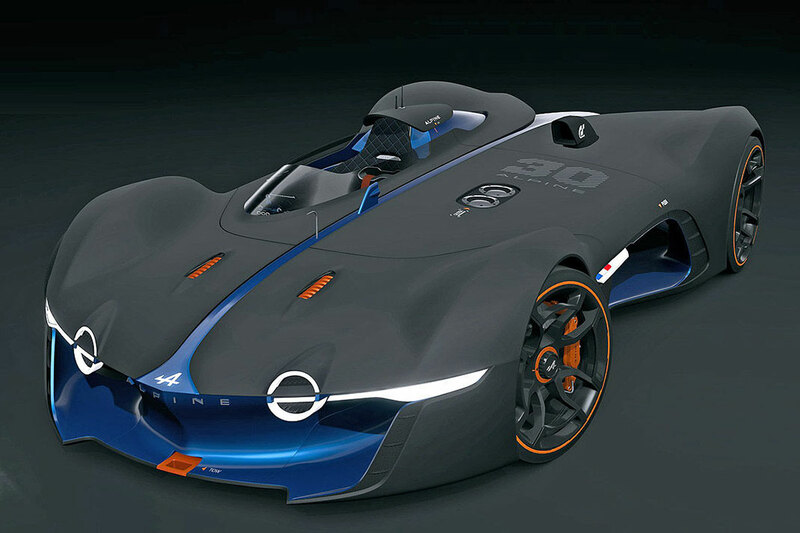 Without worrying about its actual hardware implementation, engineers were asked to start from a blank page to create an impressive car design that is efficient in terms of aerodynamics, without worrying the least about mechanical hardware, since the DP 100 would never roll outside the circuits of Gran Turismo 6. 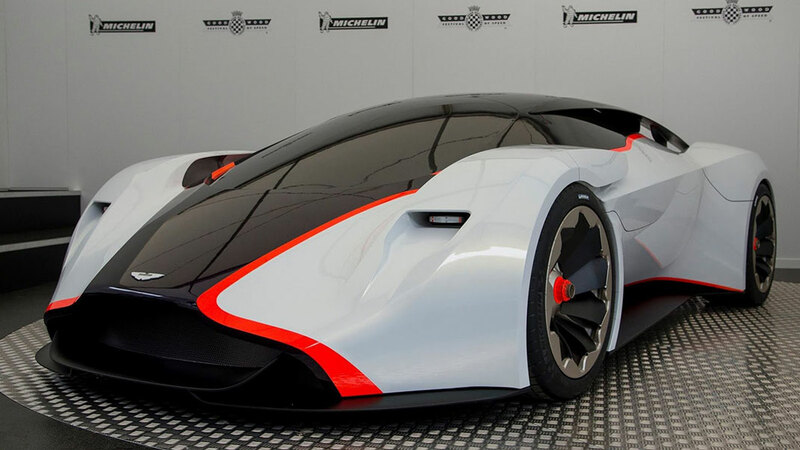 The design of GT by Citroën had not yet finished when Kazunori Yamauchi asked another famous sports car manufacturer to create a car that would be exclusive to its Gran Turismo games. We are talking about Mercedes-Bens. 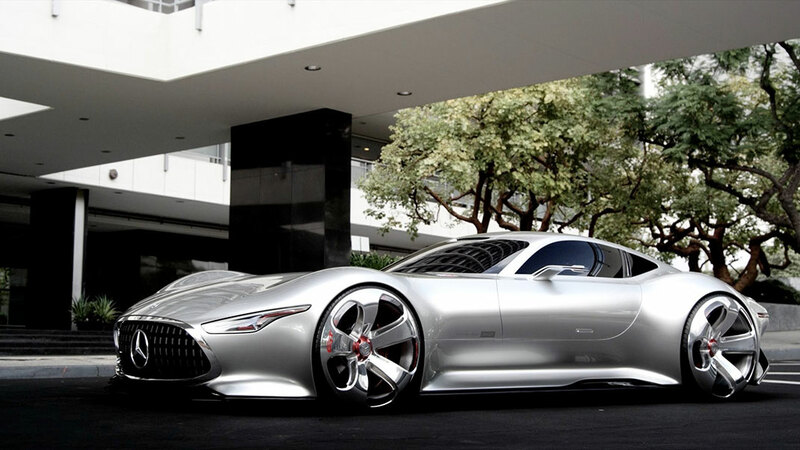 The German brand designed the Mercedes Vision Gran Turismo concept. For a long time Renault has sought to promote its Alpine brand, and what a better way than to use it in some popular sports game. It’s all about the Alpine Vision Gran Turismo, which does not even have a windshield and is dedicated entirely to sport. However, this car, like the others in this list, never rolled other than games Gran Turismo. 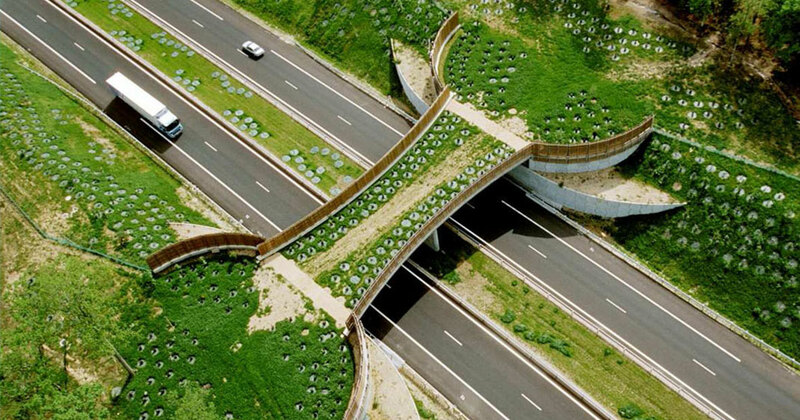 It is speculated that it has a pending production model which is more affordable, but less extreme. These five cars really make us dreaming, either by their breathtaking performances or by their amazing designs. Moreover, it is strangely comforting to know that even the most privileged cannot afford them. Which have of these these supercars you would like to have in real life?